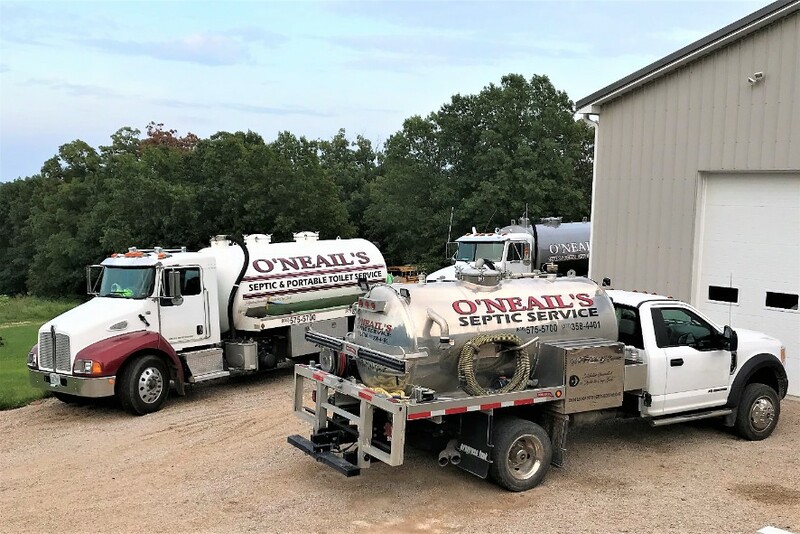 O’Neail’s Septic & Portable Toilet Service takes pride in providing customers throughout Festus, MO with solutions for any and all of their septic needs. From sanitary portable toilet rentals, to septic repair and pump replacement, we put the health, safety and satisfaction of our customers first. Contact us for a free estimate any time, 24 hours a day. Septic troubles can get messy quickly. Resolving them quickly and thoroughly is paramount, and that’s exactly what the crew at O’Neail’s Septic & Portable Toilet Service strives to do when you call us for service. From backflow situations to a clogged septic pump, routine tank pumping to septic tank cleaning in Festus, MO, we provide the critical services you need to avoid major septic headaches. Our teams bring expert knowledge and a satisfaction-driven approach to every jobsite, meaning you can count on us for a job that’s done well the first time through. Plus, we’re available night and day, to ensure you’re getting reliable septic services 24 hours a day. In addition to our complete range of septic tank services in Festus, MO, we’re also your foremost authority on portable toilet rentals! Whether you’re hosting an event, setting up a construction worksite or supplementing your facilities, we’ve got clean, sanitary portable toilet rentals waiting for you. With affordable rates, flexible rental terms and prompt delivery, we make it easy for you to get the toilet rentals you need. We even sell older models for semi-permanent use. If you’re seeking reliable septic service or a temporary solution in the form of toilet rentals, make us your first and only call. We’re eager to show you why we’re the premier septic services provider in the region. Our business is available 24 hours a day for emergency services, because we put our customers first. We rent a full array of portable toilets to customers throughout the region, and can even sell older models to customers for semi-permanent use. We’re affiliated with the Mine Health and Safety Administration (MHSA). Our business is proud to be locally-owned and family-operated. We offer free estimates on all services, so you know upfront what you’re paying for quality service. 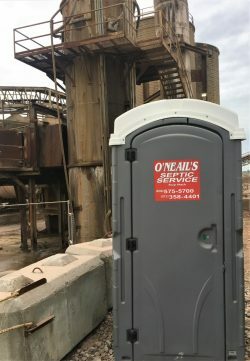 If you need portable toilet rentals or are dealing with a septic problem that needs immediate attention, O’Neail’s Septic & Portable Toilet Service LLC stands ready to help. Contact us today! December 5, 2017 Lisa M.
"He has excellent service. Very friendly, would recommend this service." December 5, 2017 Ron B. "Worked on my mothers septic system took care of the screw-ups that were done by person who installed system originally Randy did an excellen..."